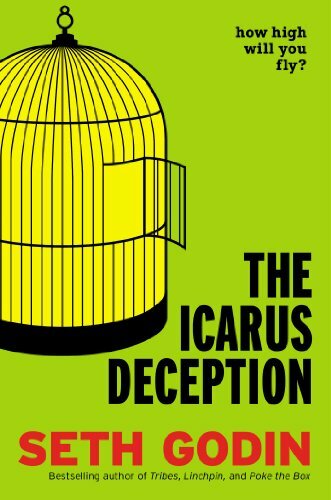 I've been reading Seth Godin's book "The Icarus Deception". I must admit that Godin's style, though admirably terse, often slides past me without traction. Every page or two, however, i find a brilliant phrase or sentence which totally captivates me. Life as art. Every thought, word, act... art. Every moment... art. What a beautiful thought! This changes everything.